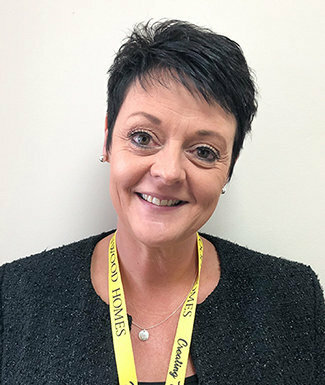 With 33 years’ credible experience within the health and social care sector, Clare Silvester has joined Runwood Homes at its Head Office in Hadleigh, Essex, to fill the recent Head of Quality and Governance vacancy. Beginning her career as a carer, Clare’s passion and drive for good quality care has seen a natural and significant progression within adult and elderly care, gaining valuable hands on experience and knowledge along the way, to become an expert in senior care quality and governance. As Head of Quality and Governance, Clare‘s role will ensure a robust framework to evidence the delivery of personalised, safe, effective, caring, responsive, well lead, high quality healthcare. Clare also monitors Runwood Homes residential care and nursing home services and continuously strives to improves care standards across the portfolio. Clare Silvester’s previous employment includes working for West Essex CCG in day care and acute elderly wards, advancing to long term employment with Essex County Council with successful roles in adult social care inspection management and quality improvement. More recently, Clare has taken on independent consultancy work, acted as Area Director and was a specialist Advisor for the Care Quality Commission.